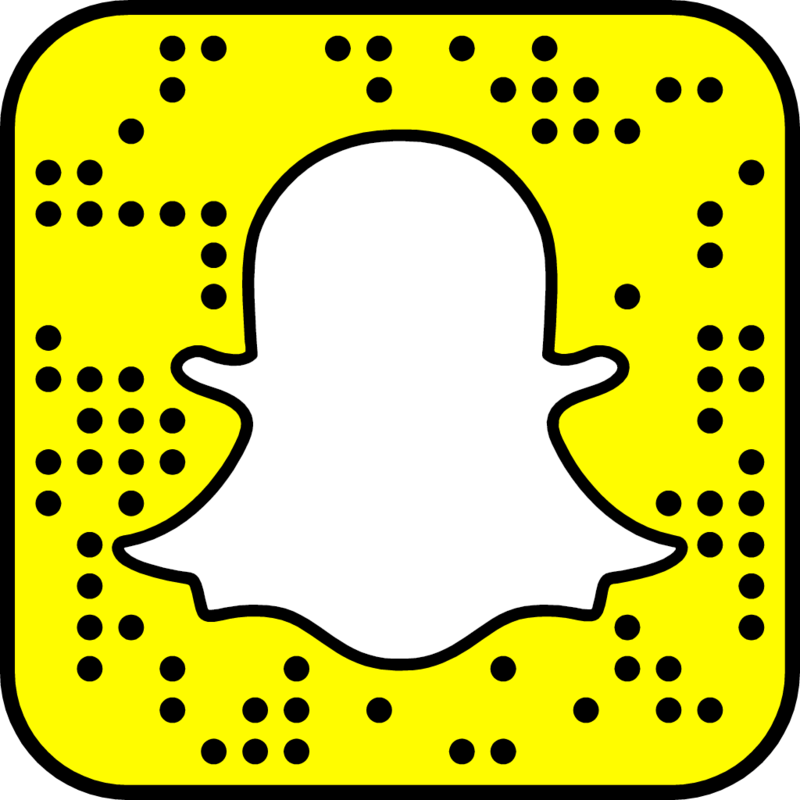 This past Sunday, we had the pleasure of experiencing a few of the events held during the Philadelphia Science Festival. Darius is really into Dinosaurs, so we drove down to Rowan University for the first Dig Day! 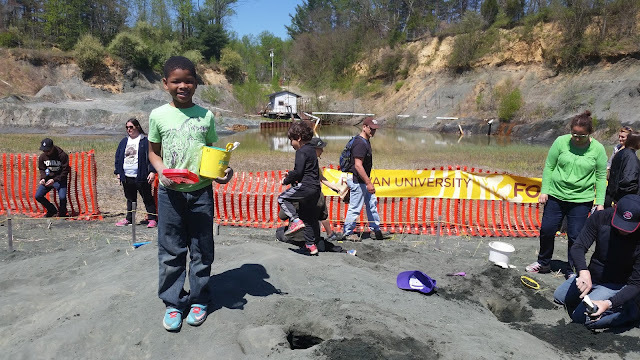 The event was held at an actual fossil quarry where tons of prehistoric creatures lived around 65 million years ago. 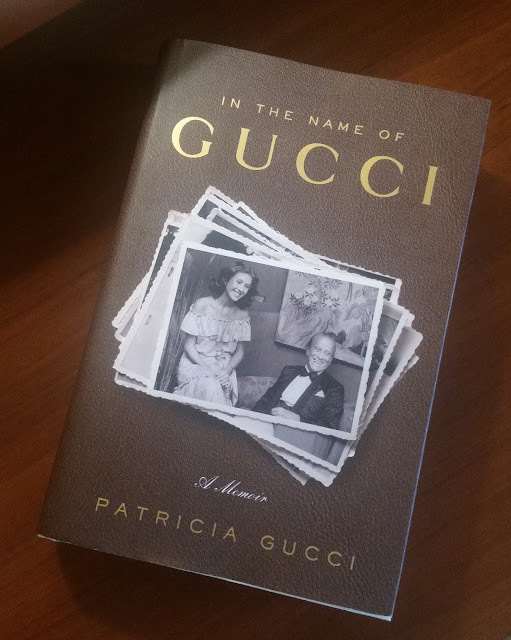 In the Name of Gucci is a memoir from Patricia Gucci, a direct descendants of Guccio Gucci -Patricia's grandfather and founder of the company. She tells the story of growing up as the love child, becoming the first woman in the family to be elected to the Gucci board of directors, and being an heir to one of the world' most iconic brands. Sandal season is quickly approaching, as if you haven't starting wearing yours already. Lace up flat sandals have been around for years, but the styles have evolved to different heights and embellishments. I'm hoping to find a few new pairs myself, preferably the kinds that have laces you can adjust because I have thick calfs. If you're on the hunt for an amazing pair of lace up/gladiator sandals, here are 20 pairs that may peak your interest. I am super excited to share with you a special event coming up on Saturday, May 7th! It's time to break out your Derby attire and get ready for a good time! 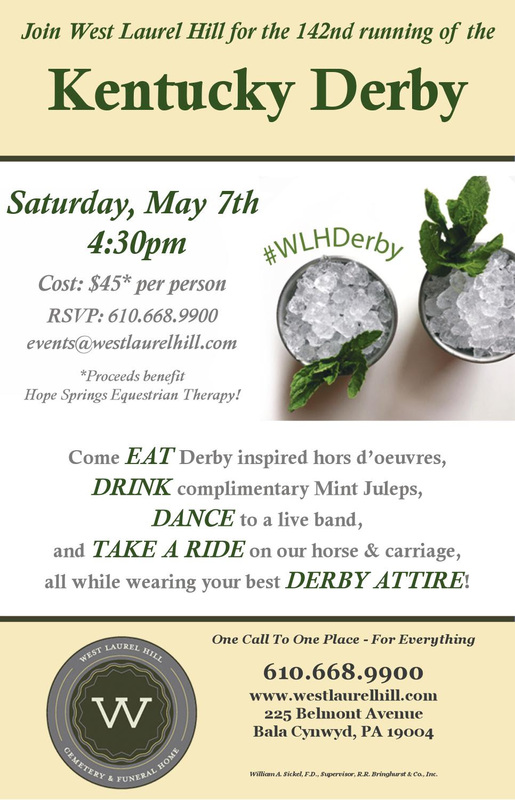 West Laurel Hill will be hosting their 4th annual Kentucky Derby Party to benefit Hope Springs Equestrian Center. The mission of Hope Springs Equestrian Therapy is to enhance the quality of life of individuals with cognitive, physical, emotional or behavioral disabilities by providing them with affordable therapeutic horseback riding and associated special education of the highest possible quality, in a warm, safe and familiar environment. 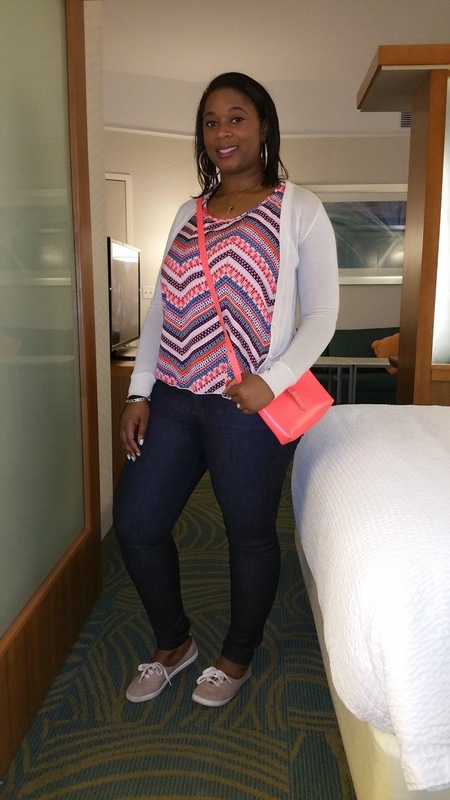 Over the weekend, my family and I enjoyed a little staycation in Voorhees, NJ. It was nice to break out of the ordinary for a bit and take in some new surroundings even if we weren't that far from home. We ordered delivery from a delicious pizza place, jumped in the pool, and went to the movies to see The Jungle Book. Music Festival season is officially on it's way, especially with Coachella kicking off last week! The fashion statements are always one of my favorite things to look out for and what seems to be a favorite time after time is the playful and resatile romper. 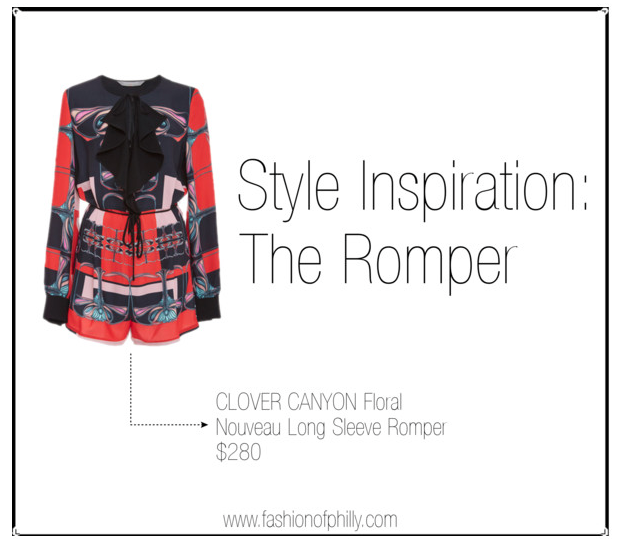 The romper comes in so many styles from evening to festival wear, so the possibilities are endless. The restaurants are constantly changing in Philadelphia. Wether it be a completely new name to the scene or a familiar face with a new menu. 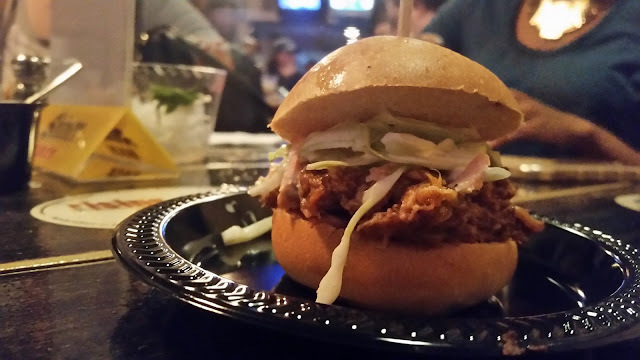 Nick's Old City Bar & Grille (16 South 2nd Street, Old City, Philadelphia, PA 19016) recently launched their new BBQ menu and we were invited to a tasting party to take a bite into some fresh flavors. Spring (usually) brings the perfect weather to wear you favorite t-shirts! I love a comfy, loose fitting plain tee on days when I have to do a lot of running around. It keeps you cool and always in style. Here are 20 perfect fitting tees for all your days off. 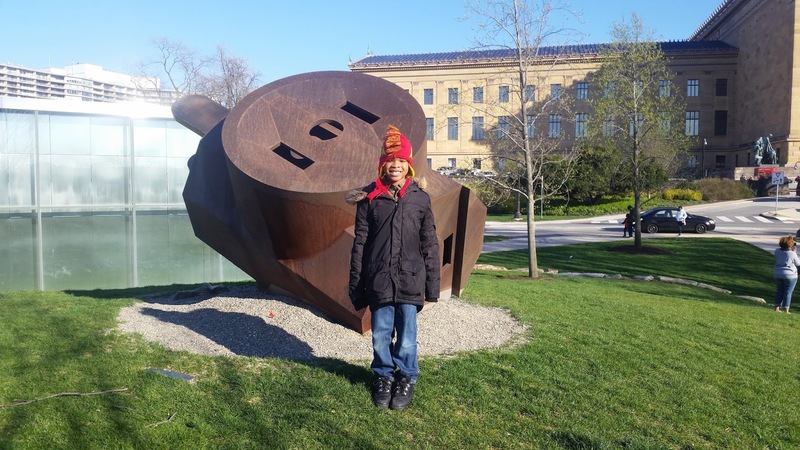 Over spring break, I wanted to take Darius on a trip to visit one of the great museums in the Philadelphia area. So we choose the Philadelphia Museum of Art. On the first Sunday of every month, it's Pay-What-You-Wish so that was an added bonus. If you want to do this, make sure you get there early because there was quite a line to get in, but not so crowded inside. 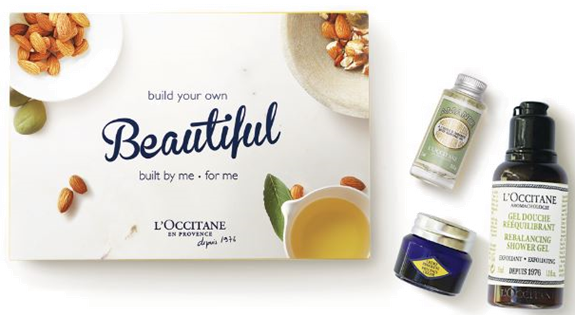 On Thursday, April 7th stop by your local L’OCCITANE boutique to receive a personalized session with one of our beauty experts. Enjoy sips and snacks while we curate a unique, head-to-toe pampering “beauty cocktail” treatment designed exclusively for you.Shoppers who spend $55 or more will take home their own cocktail kit with 3 mini skin-and-body care favorites of choice! About the Brand: All Comes From Nothing (ACFN) is a New York based women’s wear created by artist and designer Eva Yiwei Xu. ACFN is dedicated to women with creative professions. Made for the everyday wardrobe, ACFN brings artist collaborations to comfortable, elegant shapes; timeless and ageless, easy mix-and-match styles; and attention to detail design. On Sunday, I met up with my sister and went to check out The International Pop Exhibit at the Philadelphia Museum of Art. (More to come on that later.) 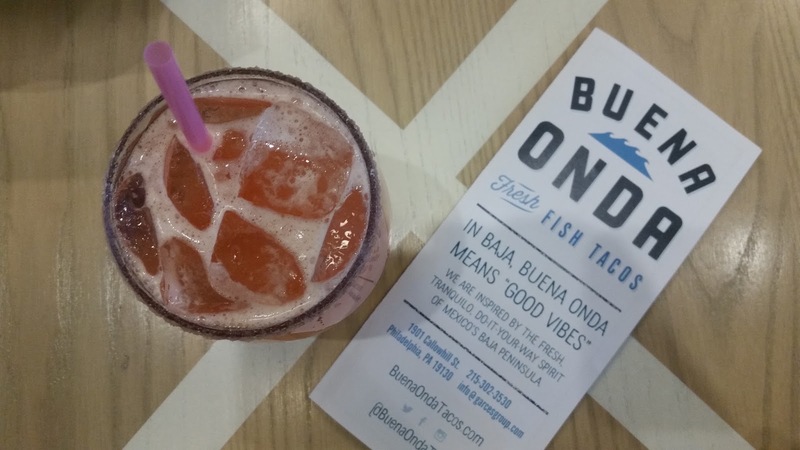 Afterward, we decided to grab a bite to eat at Buena Onda (1901 Callowhill Street) for some amazing tacos and yummy margaritas. The shop was celebrating their One Year Anniversary and Margaritas were half off, which is always a good thing. Their Pineapple Margarita with a sugared rim makes a great drink if you're interested, sweet with a kick!